An innovative Welsh business is proving that science is fun, not scary, with a series of weird and wonderful experiments as British Science Week gets underway. 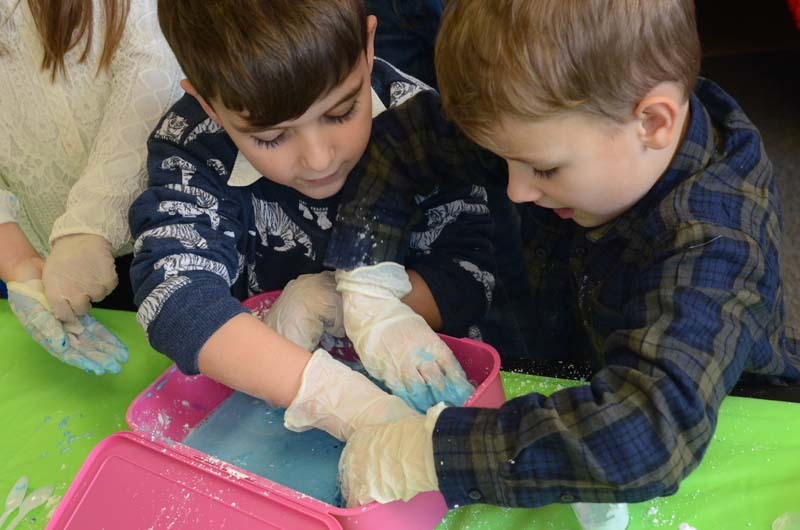 Caerphilly-based Letterbox Lab is setting out to challenge the way children view their environment and encourage them to carry out their own mini investigations with their clever all-in-one science boxes. And this year’s British Science Week theme of ‘Change’ is particularly fitting, as Letterbox Lab was founded last year by married couple Mia and Bryan Hatton after they decided to transform their own lives! 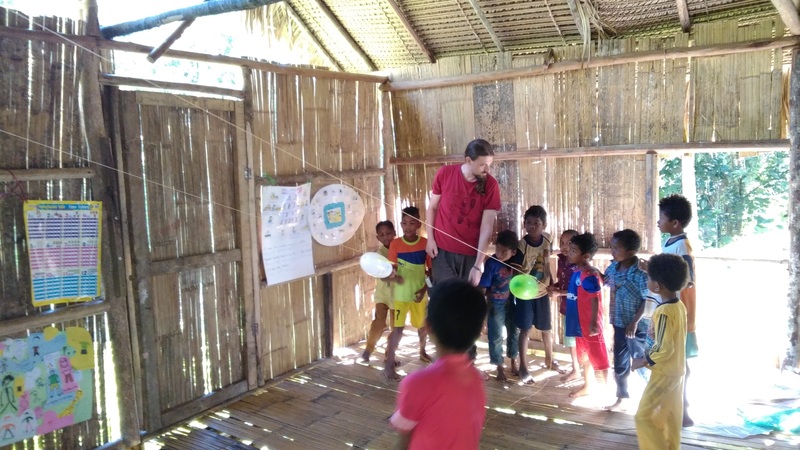 Mia and Bryan, who met six years ago when working at Cardiff science centre Techniquest, came up with the idea for the non-commitment subscription kits after a nine-month working honeymoon, which included teaching in museums in Norway and a jungle school in Malaysia. “Along the way we met many more people who loved science and honed our skills doing amazing science activities in strange situations,” says Mia. “We made ping-pong ball cannons in a fortress in the Czech Republic, planetary landers on a farm in Norway and balloon rockets in a bamboo school in the Malaysian jungle. We also got chased by an elephant! Since its launch, Letterbox Lab has received strong interest from children and parents alike, with a particularly enthusiastic response to mascots Meg and Pico, who were named by visitors at a trade show last year. To celebrate British Science Week, Letterbox Lab is launching a new YouTube channel, where the team will be uploading all manner of stimulating, surprising and slimy experiments to capture young imaginations. To find out more, visit www.letterboxlab.com or email info@letterboxlab.com.